What Is Your Bike's Year, Make & Model? 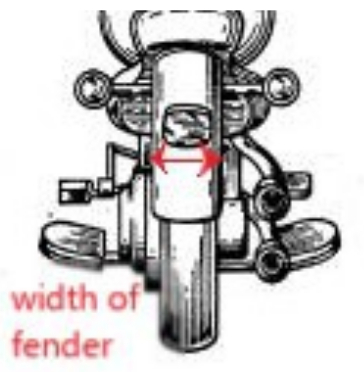 What is the measurement of the width of your fender? What is the distance between the bolts from center to center? Do you want a bend at the tip? 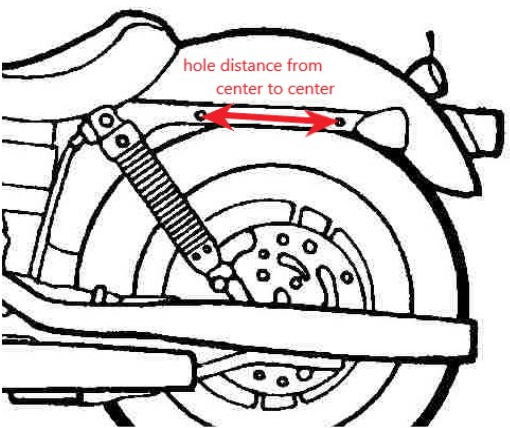 What height do you want your Sissy Bar to be? What finish would you like your Sissy Bar to have?